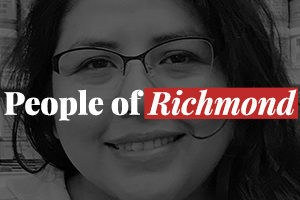 Old opinions about Richmond often seem set in stone, but at least some of the worst may be on the way out. That’s what we tried to document in “Agents of Change,” a series of photographs and feature stories by Richmond Confidential’s Brittany Kirstin, a photojournalism student at the University of California at Berkeley Graduate School of Journalism. Richmond boxer Jonny Perez has supported the community by helping formerly incarcerated residents readjust to life on the outside. Now, he hopes people will help achieve his goal of competing nationally. 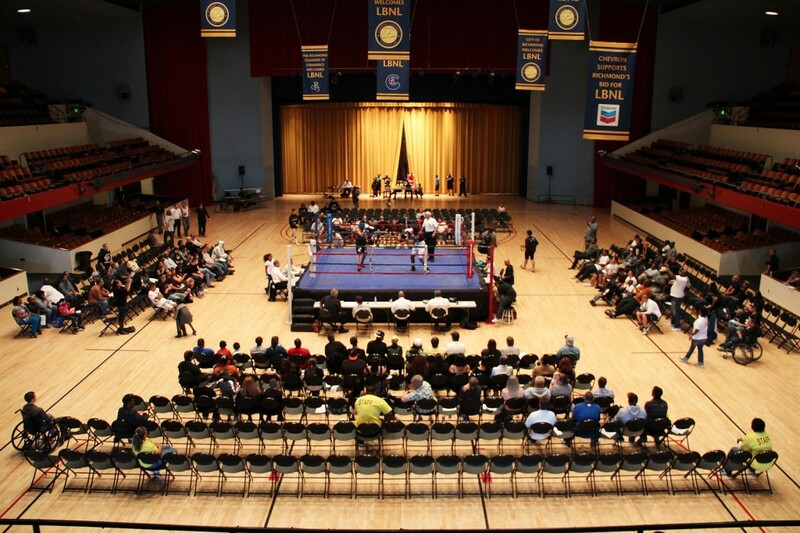 On Saturday, the Richmond Police Activities League (RPAL) hosted 16 bouts of amateur boxing at the Richmond Auditorium. Each fight lasted three rounds, with the winner receiving a trophy. The runner-up got ribbon and medal. Ages of the fighters ranged from 9 to 31 years of age.